Come and find out how the university can support you as a current doctoral student! Come and meet representatives from right across campus including: The SU Bath, Student Services, Careers, IT services, the Library, volunteering and doctoral-led groups. Doctoral College staff will also be on hand to answer any questions you might have about getting the most from your doctoral experience. 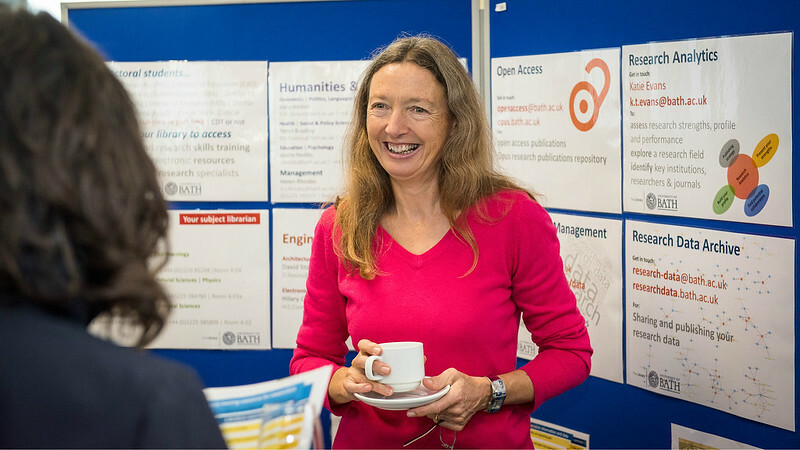 This event is for current doctoral students at The University of Bath.